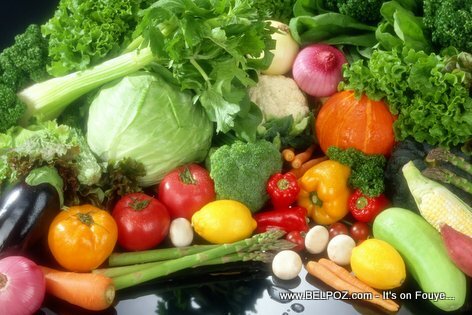 Look at this photo... A diet rich in vegetables and fruits can lower blood pressure, reduce risk of heart disease and stroke, prevent some types of cancer, lower risk of eye and digestive problems, and have a positive effect upon blood sugar which can help keep appetite in check. 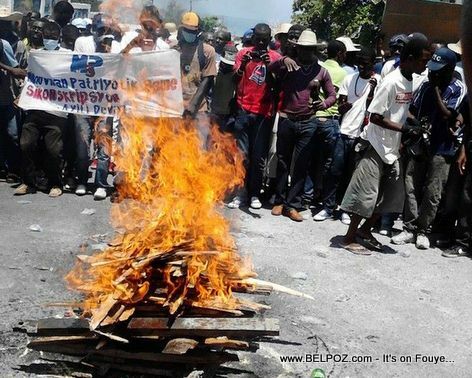 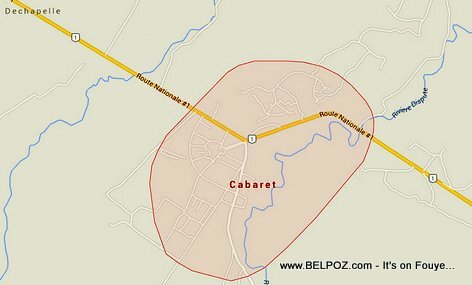 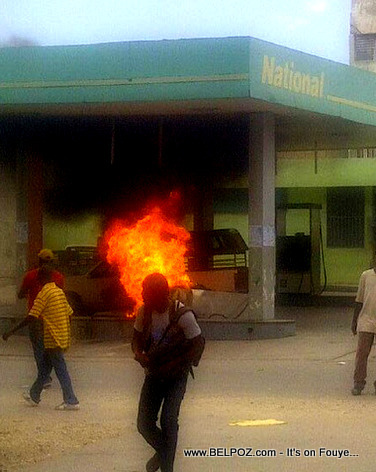 Here is a photo of a gas station (NATIONAL) set on fire by Anti-Martelly Protest in Port-au-Prince Haiti. 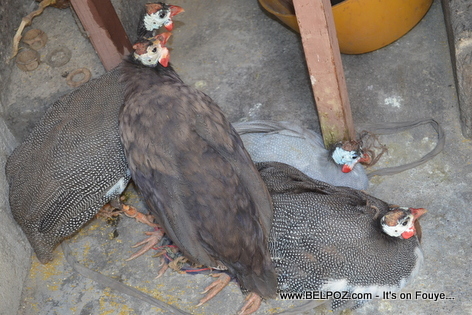 Pintade (Helmeted Guinea Fowl) is bird that Haitians love a lot more than chicken. 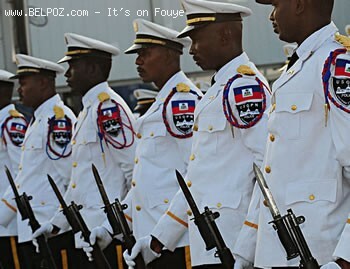 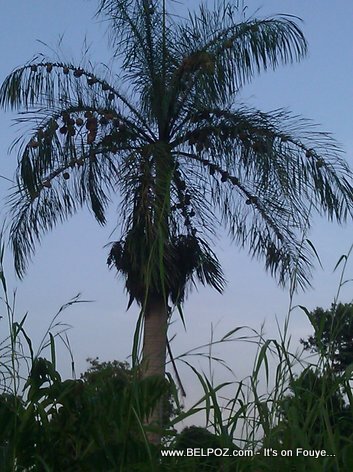 Haitians call this bird PINTADE. 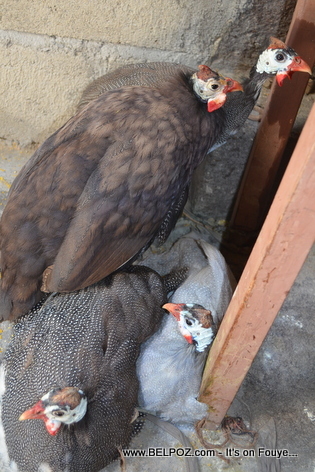 in English this is the Helmeted Guinea Fowl or Guinea Hen. 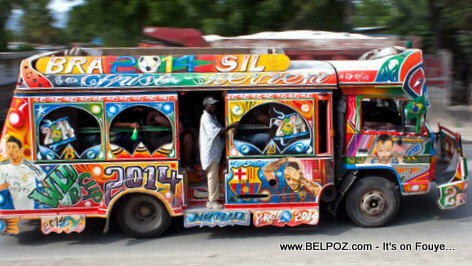 Pintade is a favorite dish in Hinche, Plateau Centrale Haiti.